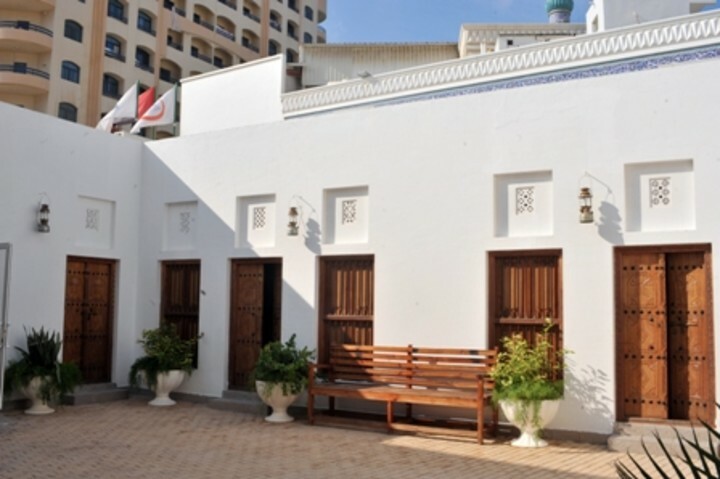 Sharjah Heritage Hostel is a piece of art, situated in a historical building with a wind tower! 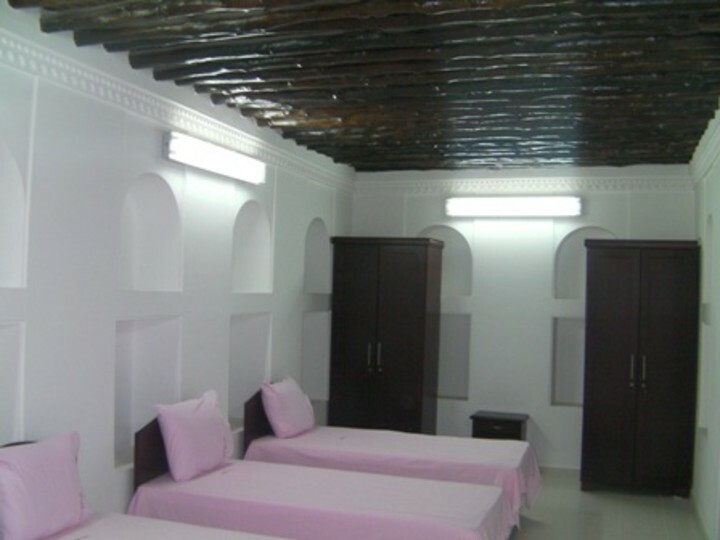 The Sharjah hostel is located in the edge of Sharjah centre on the main road to Ajman emirate just 500 metres from the beach. Der größte Mangel war, dass es in meinem Schlafsaal keine verschließbaren Boxen gab. Wie man hörte war die Notwendigkeit durchaus gegeben. Pillow case dirty and no top sheet. Not sure if linen changed. No hand soap or toilet paper. Warm welcome. Difficult location to find. Won't stay again. 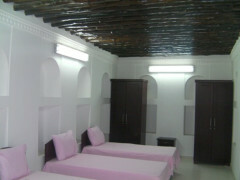 Love hihostels but this was challenging and location was issue mostly besides bedding and bathroom. Staff were very nice as I got there at midnight after driving around for 1.5 hrs trying to find the place when it is about 20 mins from airport bit GPs would not register it. Finally used my cell phone and did find it. The hostel was left unattended for 30 minutes when I arrived tired and wanted to check in. The manager made no explanation and made no apologies. The bathroom had no toilet paper and was wet everywhere. I left early the next morning and cancelled my 2 other nights. 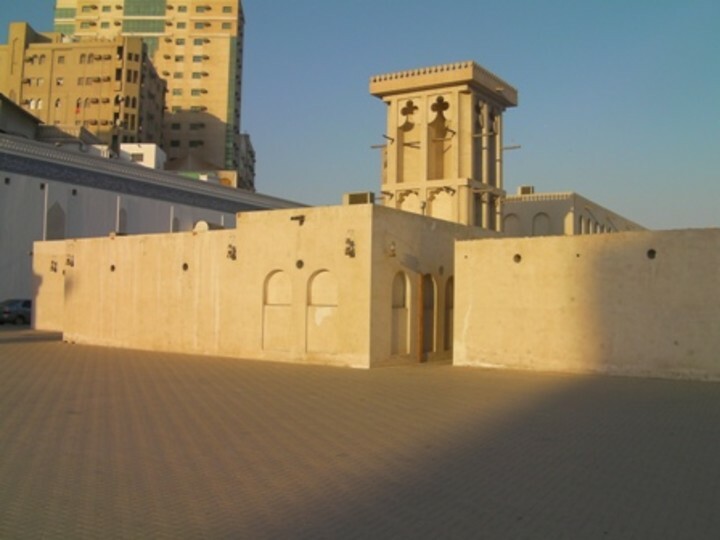 Sharjah Airport - 15 minutes by car or taxi. Dubai Airport - 20 minutes by car or taxi. 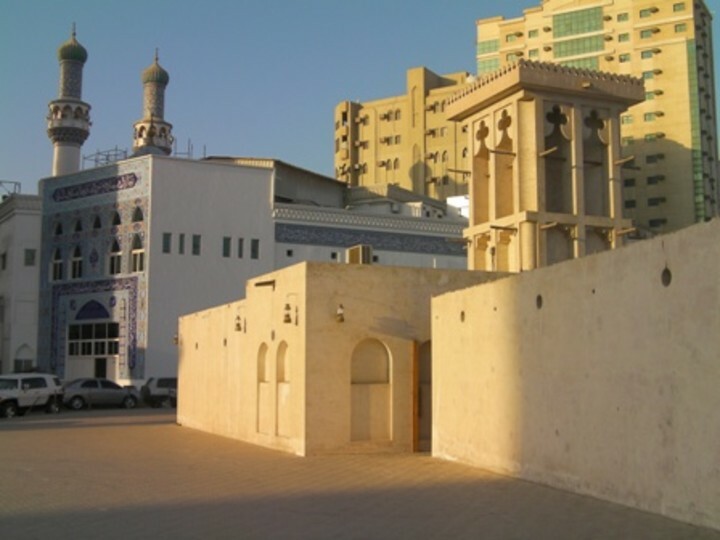 Many buses available to Sharjah and Dubai. 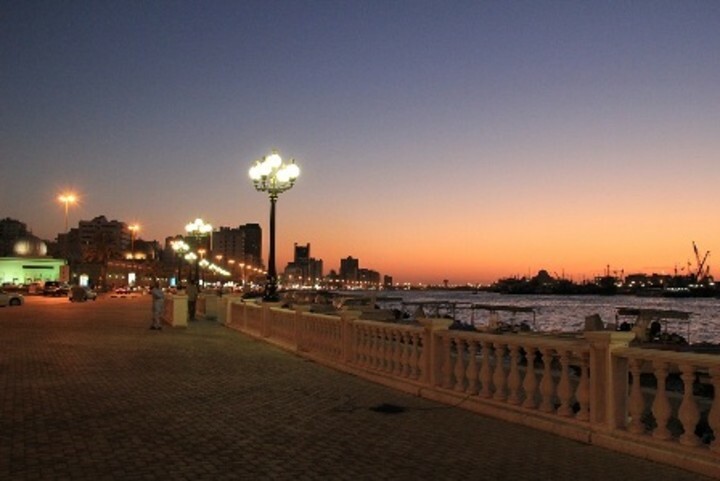 Sea port (Al khalidiya Seaport) 10 minutes by car.